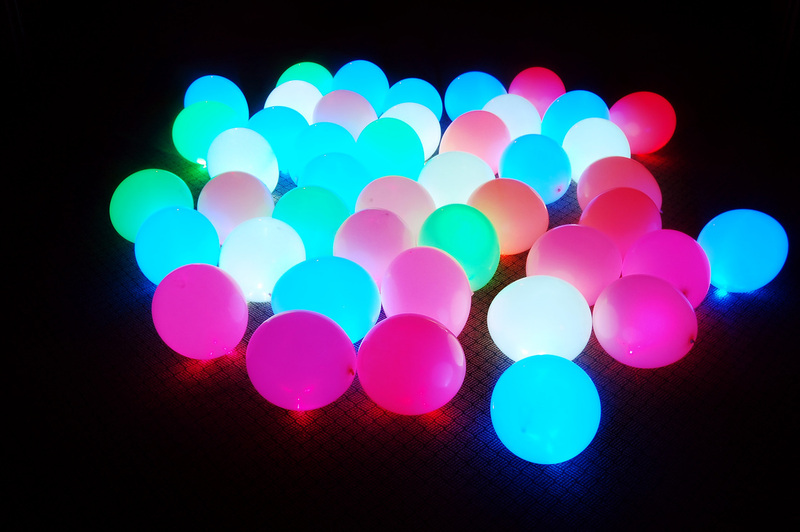 Bring the dance floor to life - we guarantee everyone will want to take one home. 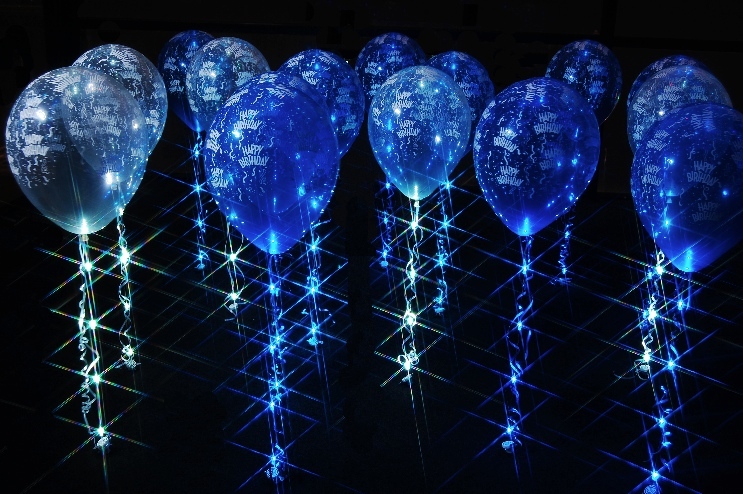 The dance floor is a key focal point of most functions and by adding "Sparkle Walkers" or "Sparkle Buddies" you can bring the dance floor to life and create a reason for everyone to get up and dance and have fun. 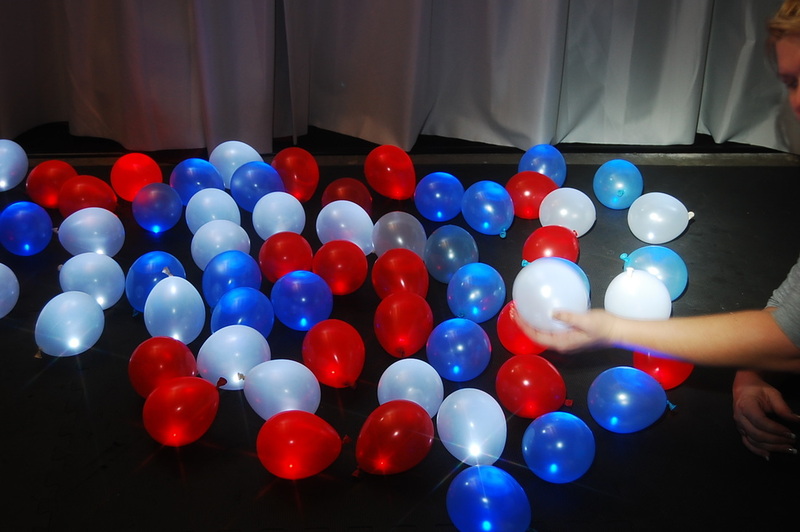 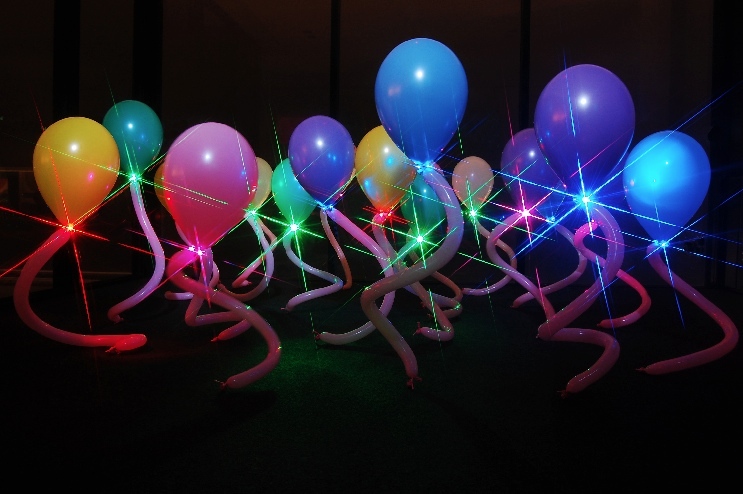 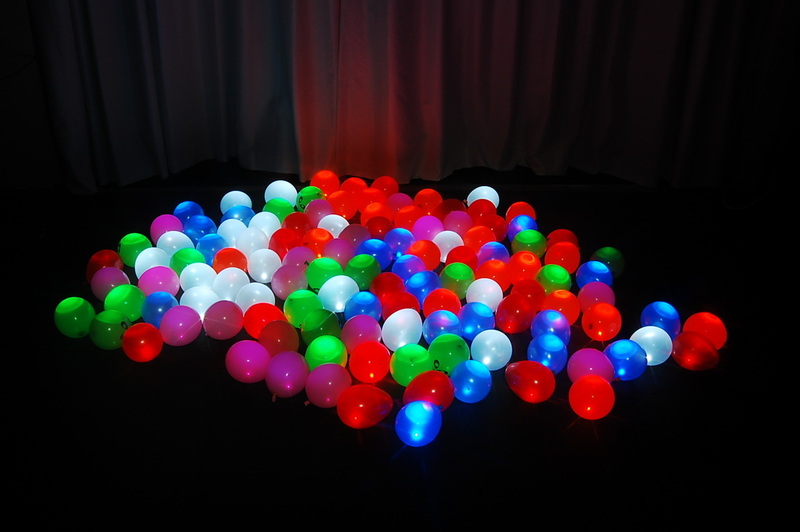 Here are some dance floor ideas to inspire you from the team at balloons and sparkle. 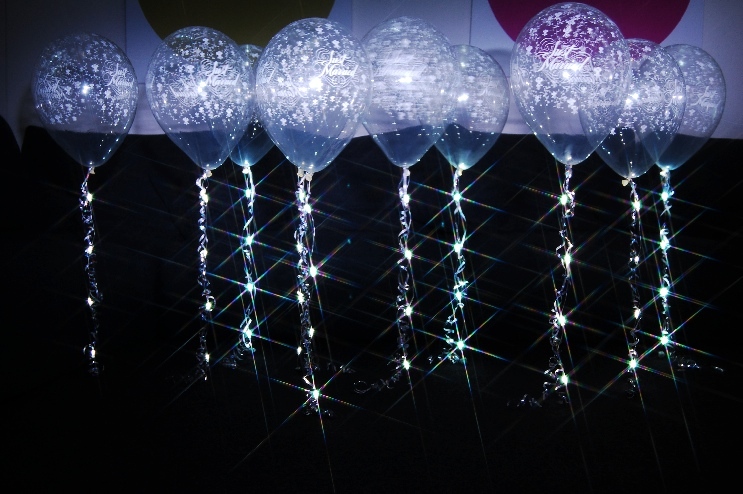 We take balloons and balloon decor to the next level and once you Sparkle you will always want Sparkle. 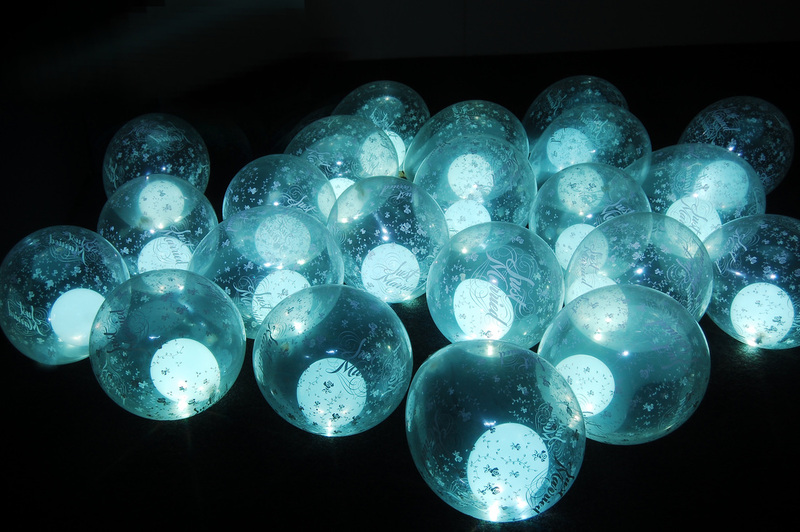 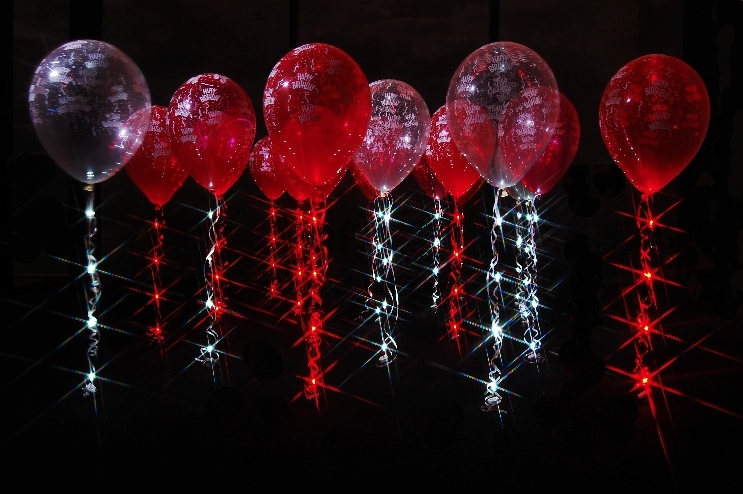 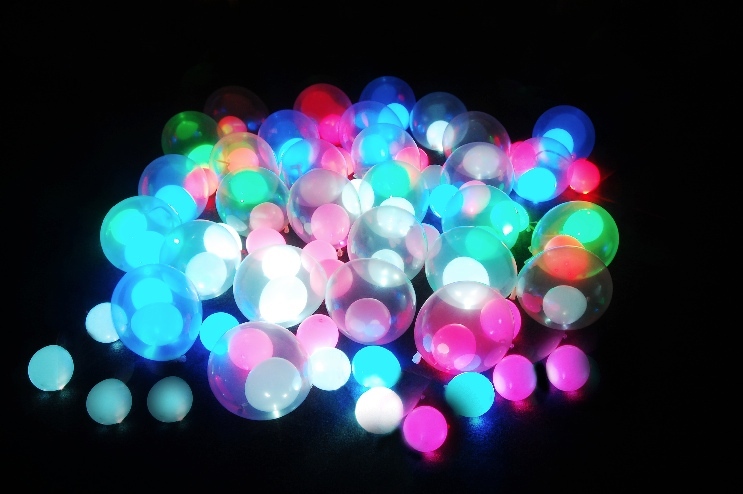 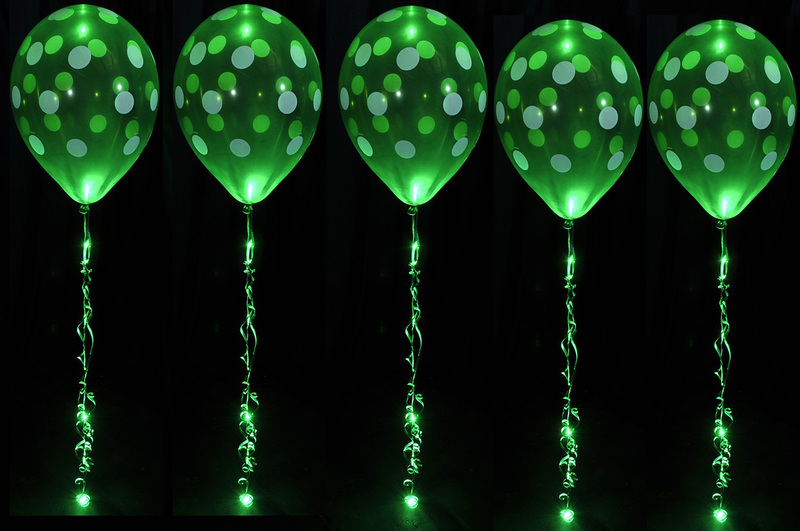 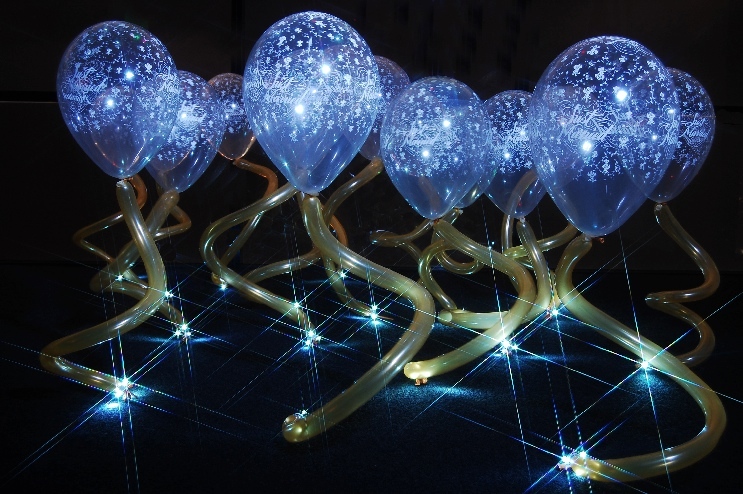 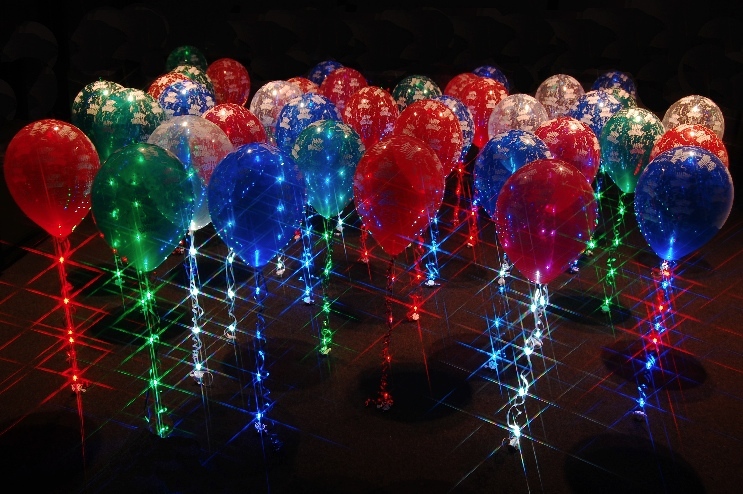 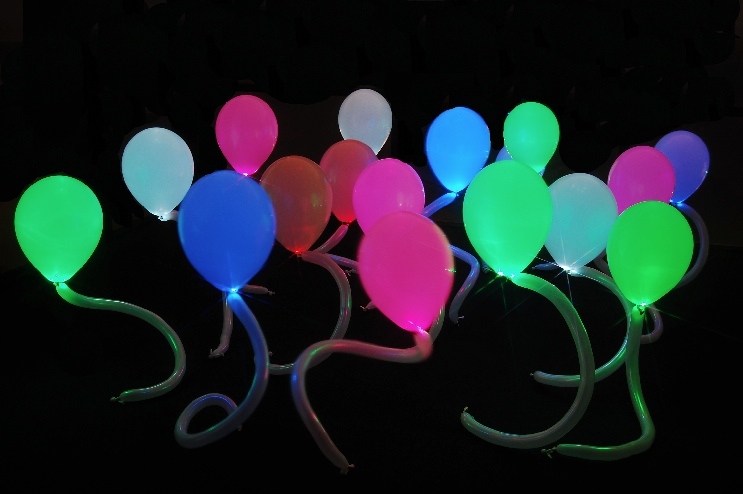 "Sparkle Walkers" are 30cm helium balloons with Sparkle Ribbon attached to each balloon, the small balloon shaped battery housing stands on the floor, the lights go all the way up to the balloon which floats above. 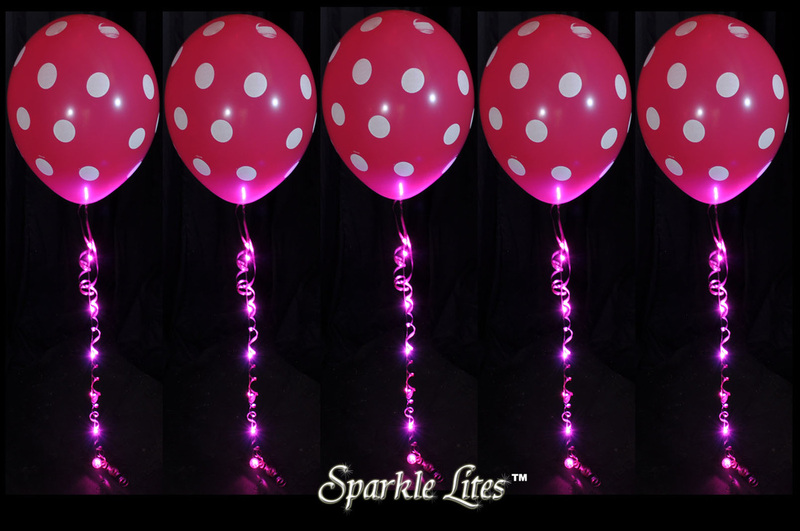 A mixture of 30cm helium balloons with Sparkle Ribbon attached to each balloon creating Sparkle Walkers, they stand about 90cm tall. 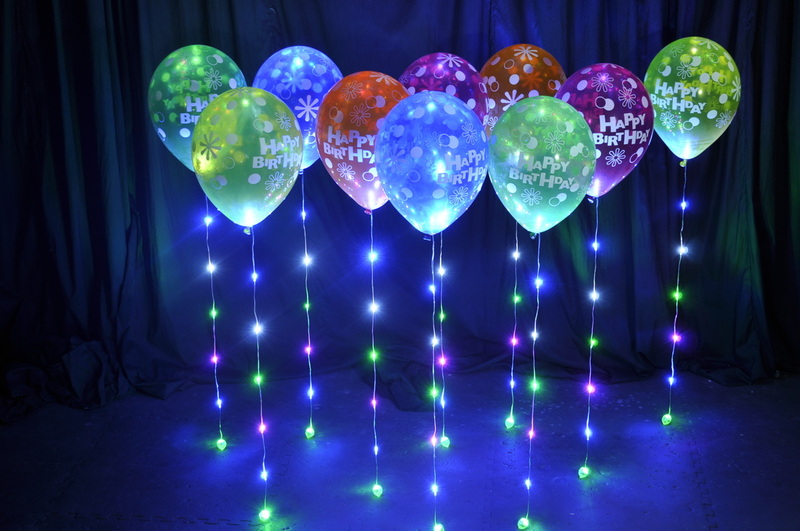 Happy Birthday 30cm latex balloons with beautiful mulitcoloured Sparkle Ribbon attached to each balloon, either glowing or blinking. 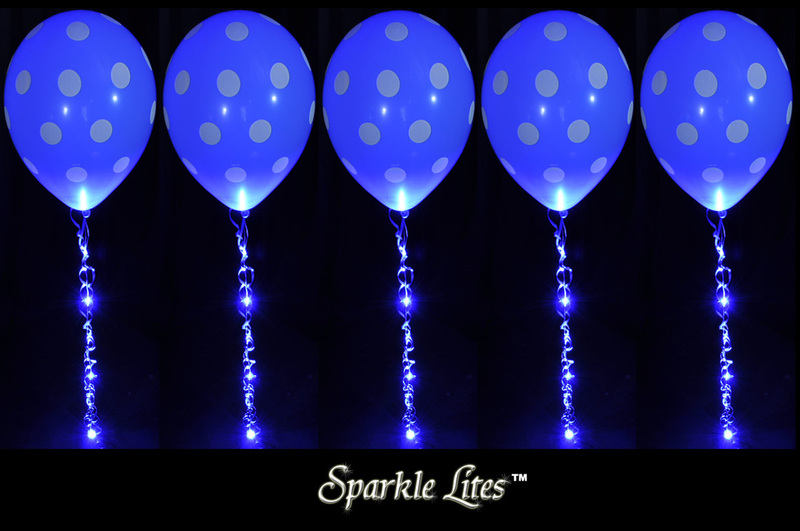 Polka Dots and Stars helium filled 30cm balloons with different colours of Sparkle Ribbon attached, these also have curling ribbons curled. 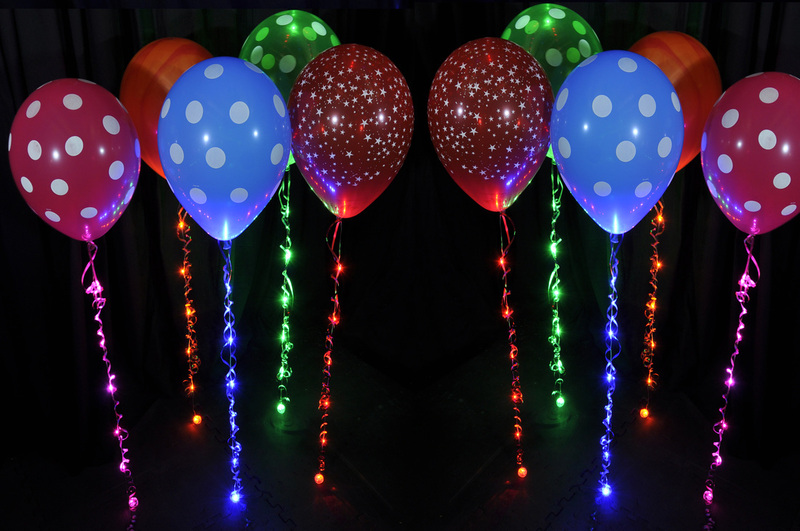 Red and Clear Happy Birthday helium filled 30cm latex balloons with red and white Sparkle Ribbon, the lights bounce off of the clear balloons, the effect is nothing like you have ever seen. 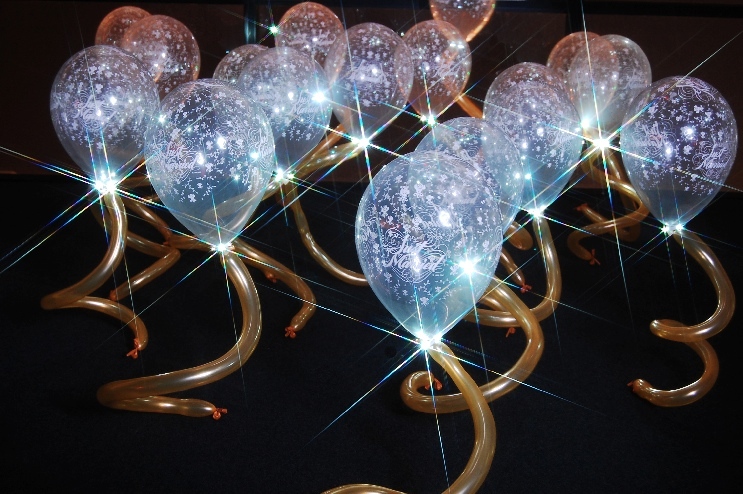 Clear just married 30cm latex helium filled balloons on white Sparkle Ribbon, a beautiful, elegance dance floor decor, perfect for weddings, birthdays and more. 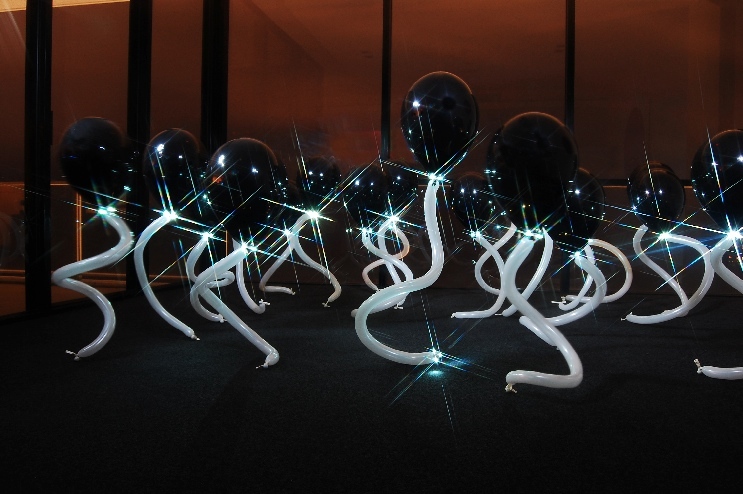 They stand about 90cm tall.